Pablo Zabrycki – BassThis six piece band was brought together to express our mutual love and respect for the catalog of Bob Dylan. 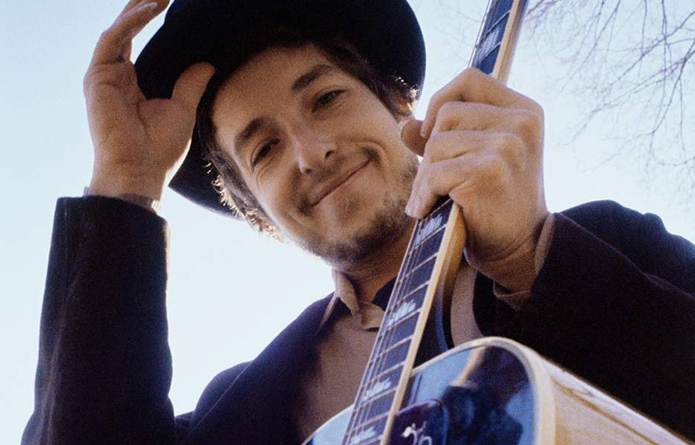 All members play in other bands that perform some of Dylan’s songs. Mystical Child allows us to open up the song book and bring you a unique look into one of the worlds best singer/songwriters.